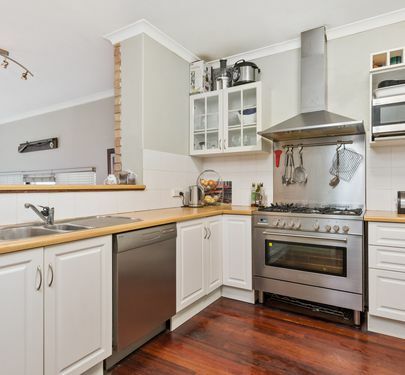 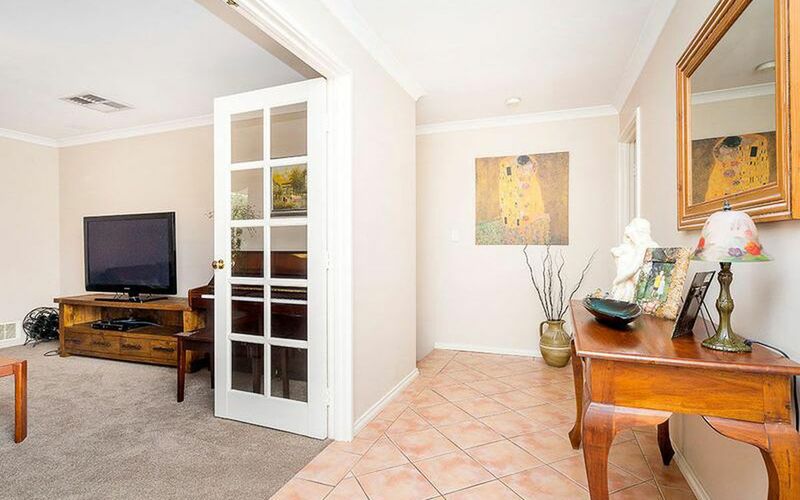 Timeless charming home within walking distance to the river. 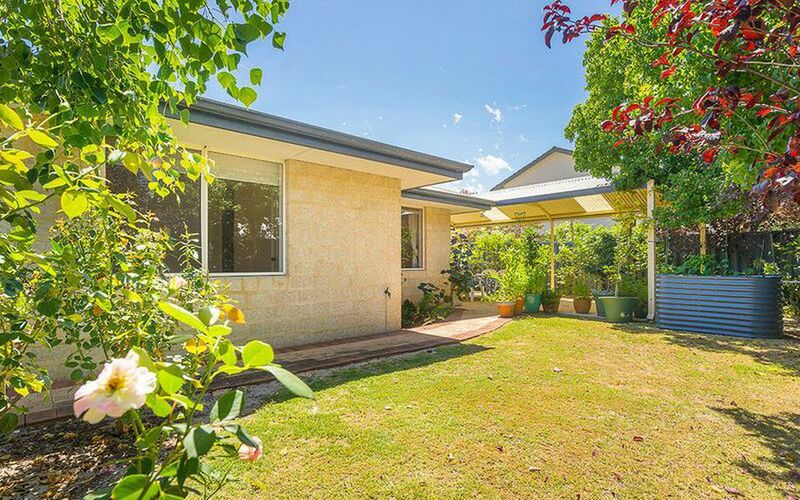 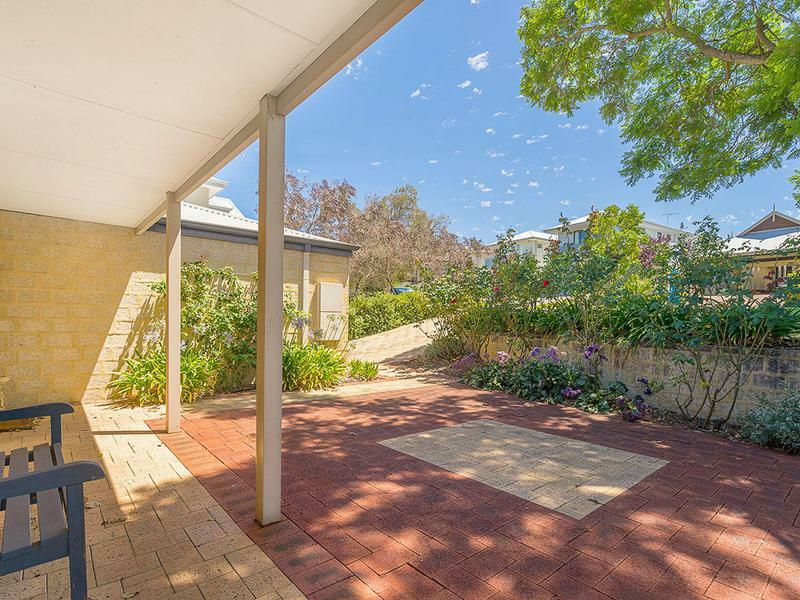 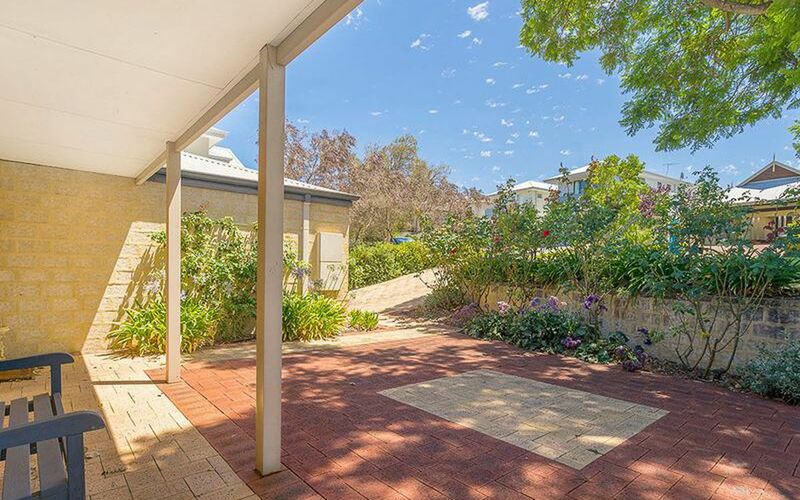 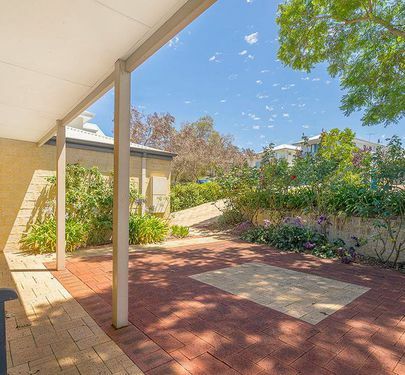 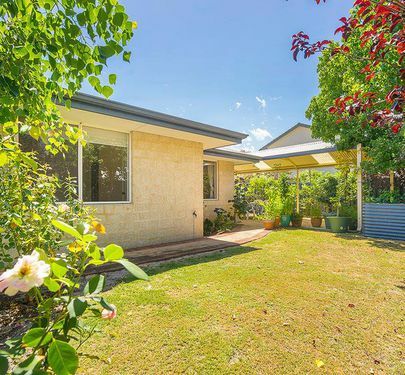 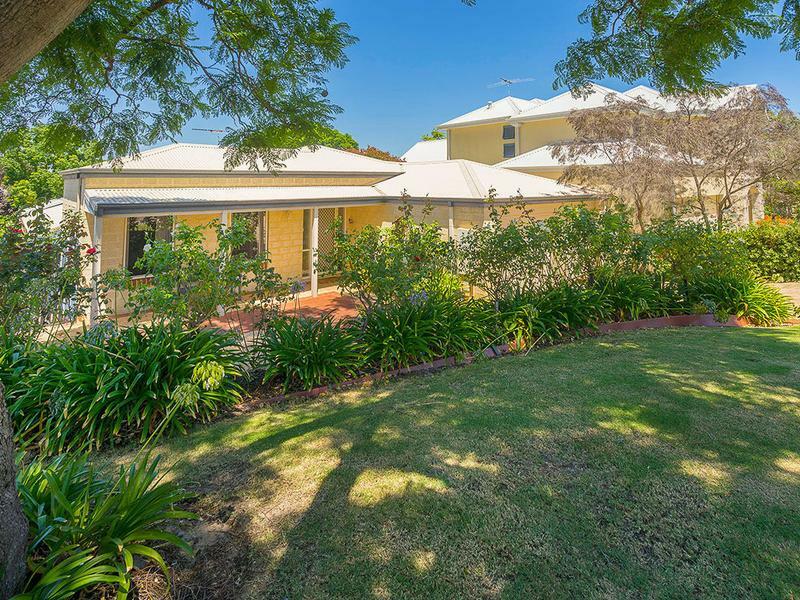 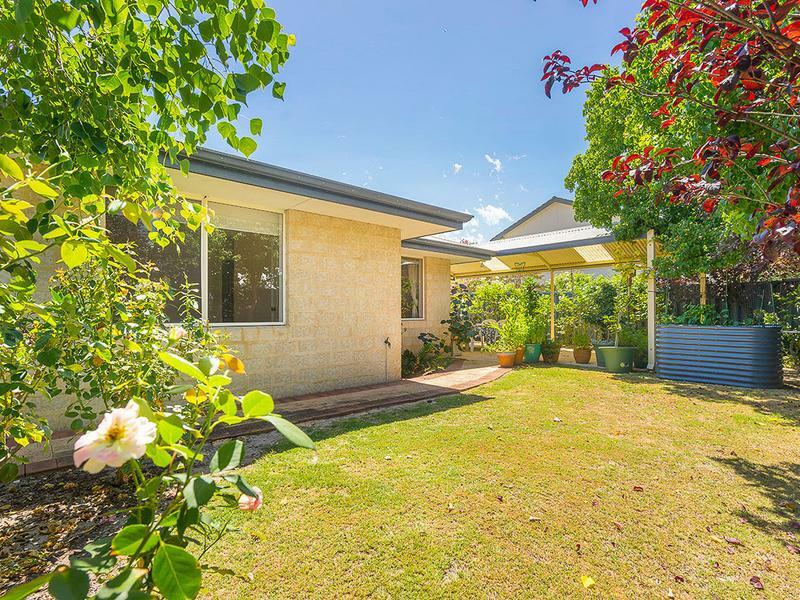 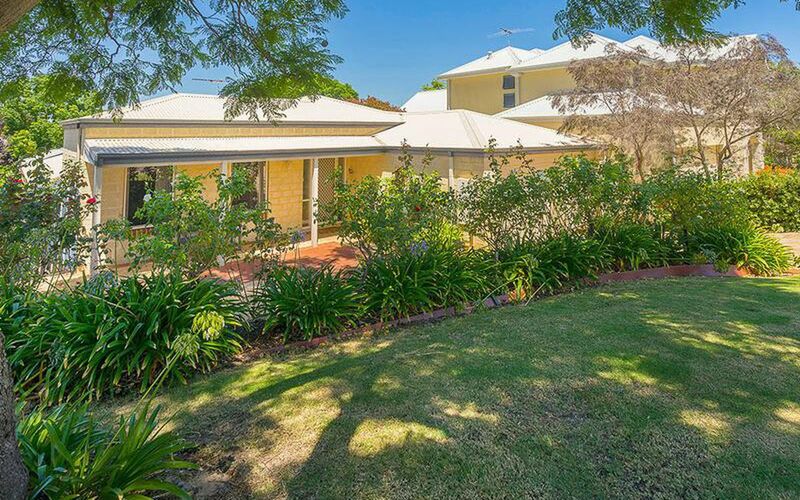 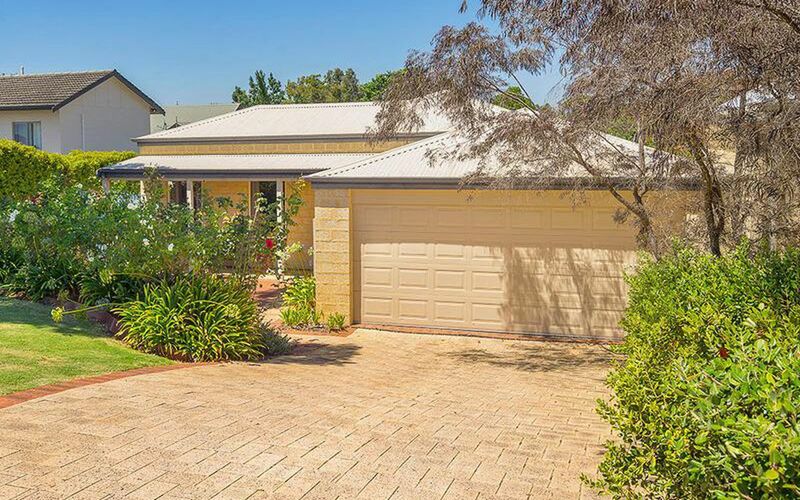 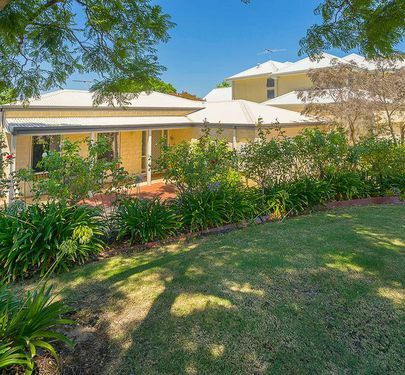 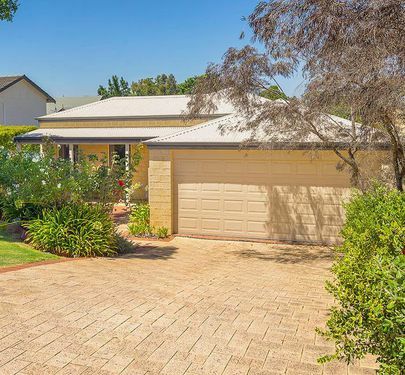 Surrounded by gorgeous rose gardens this street front home is one of the few in the dual high school zone intake for Applecross and Rossmoyne SHS. 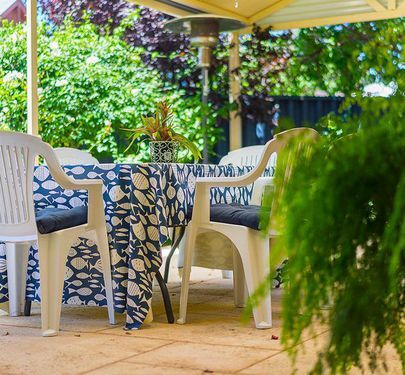 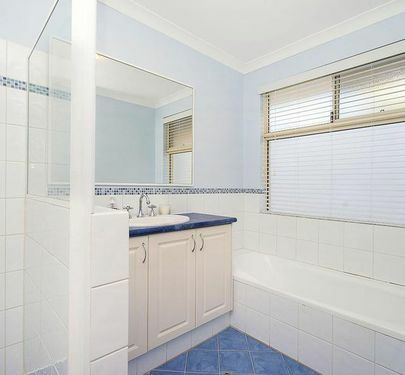 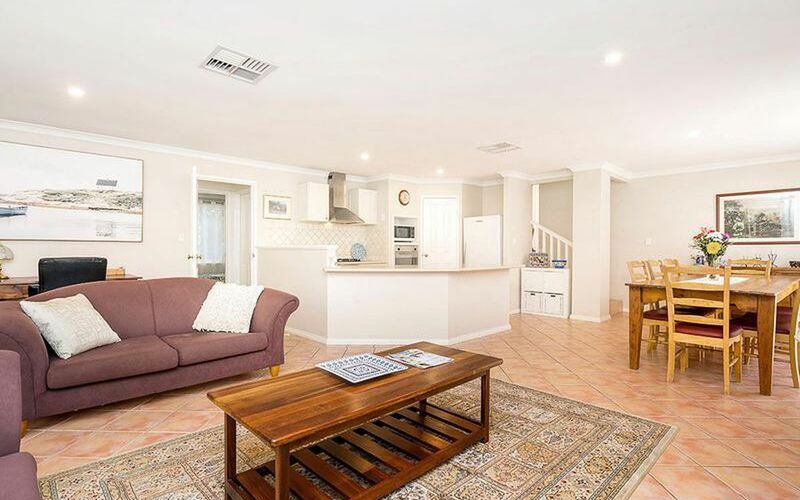 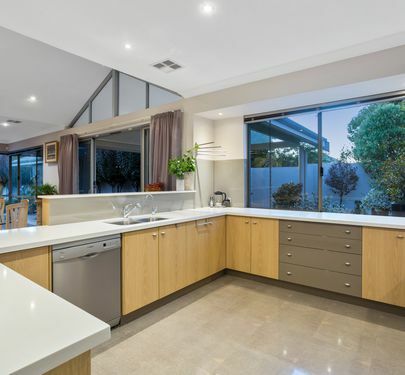 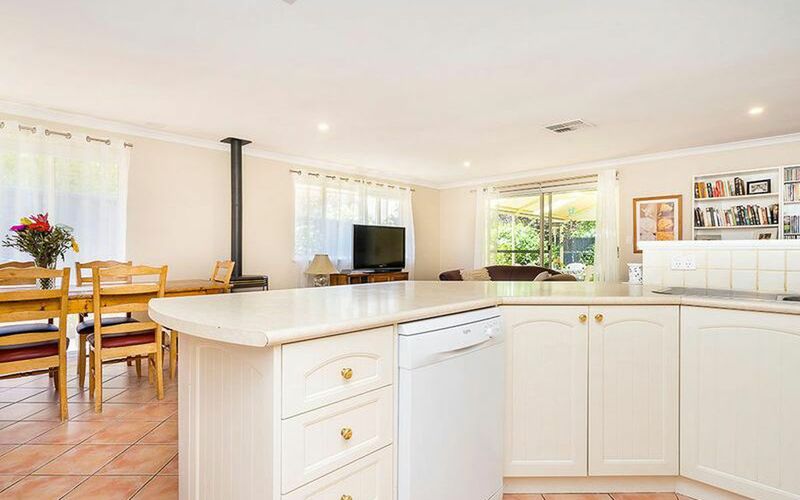 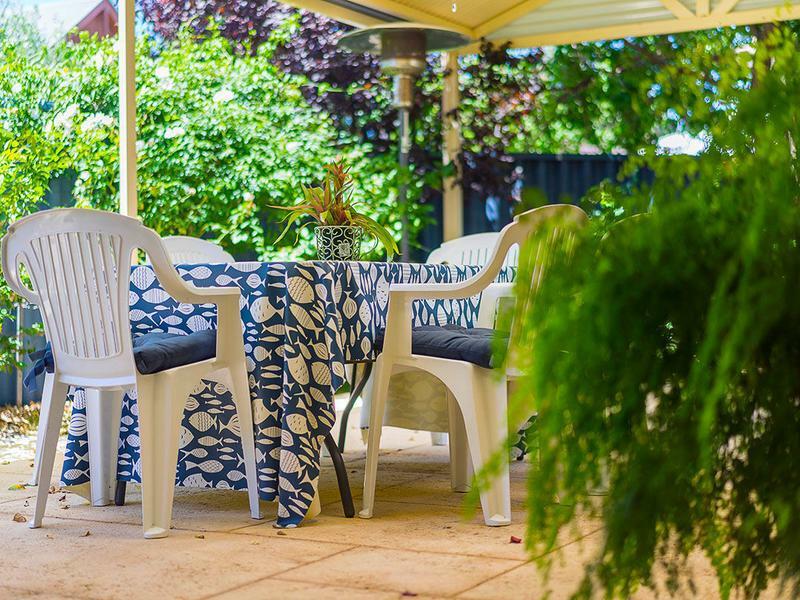 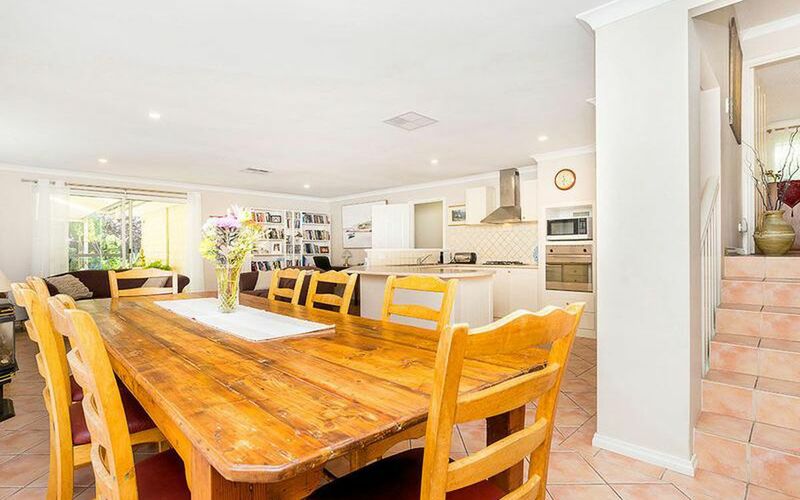 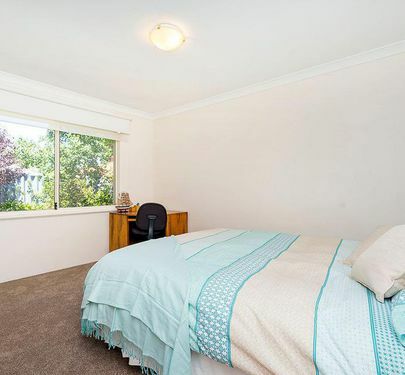 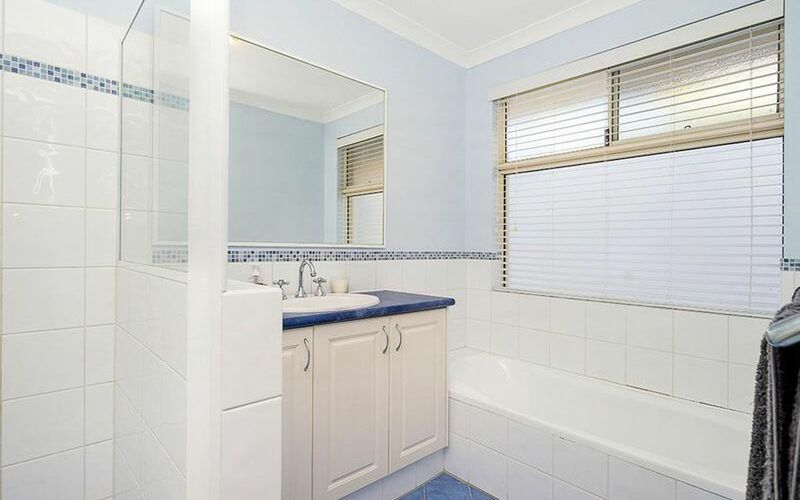 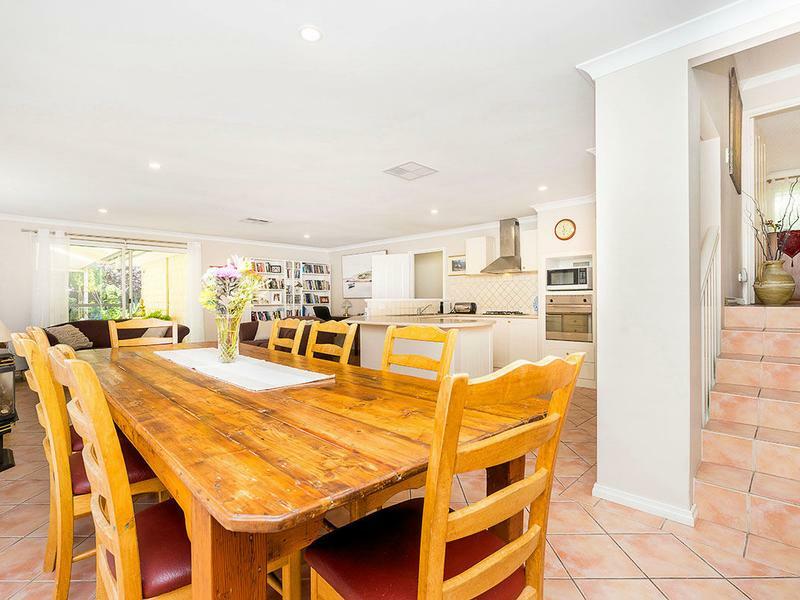 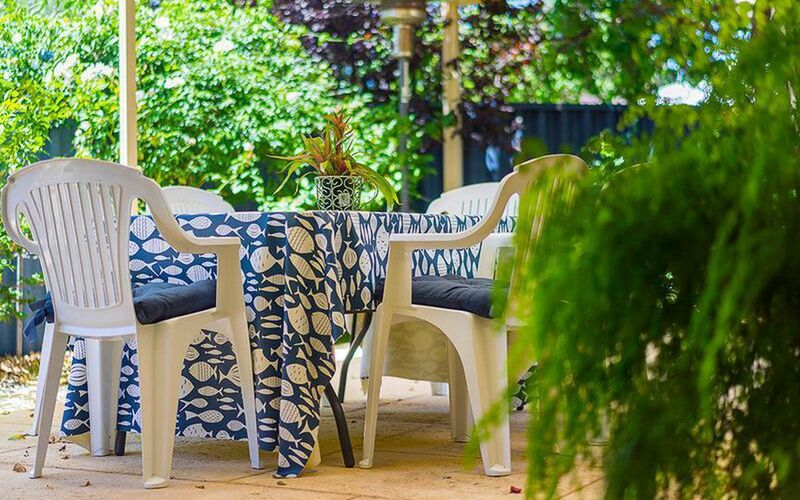 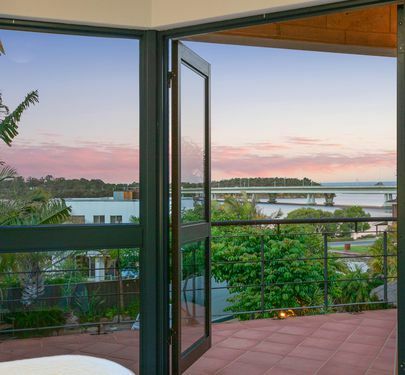 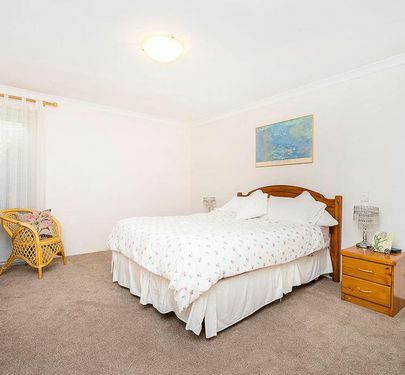 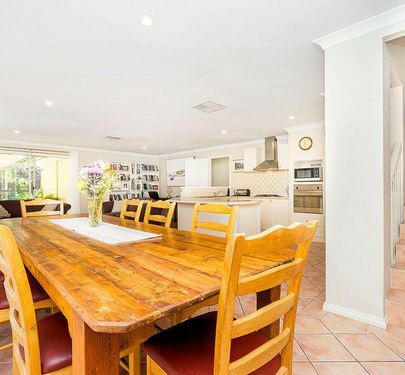 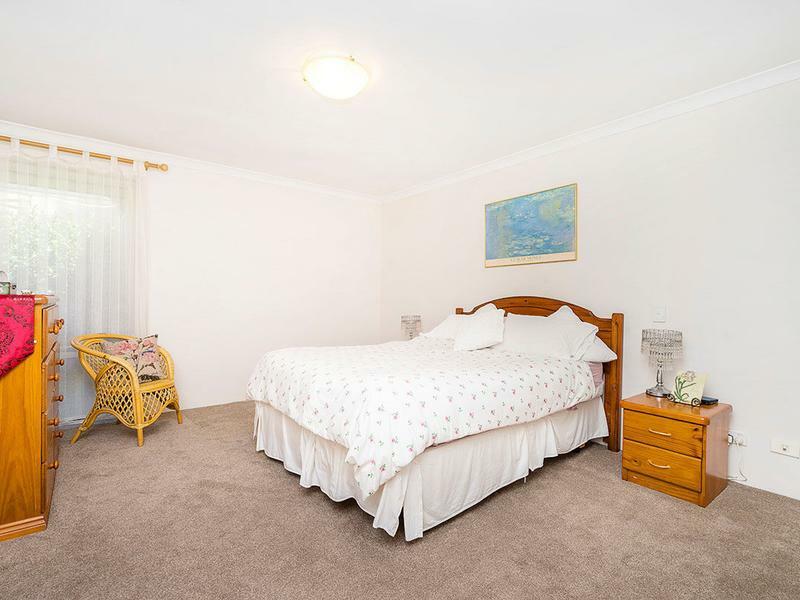 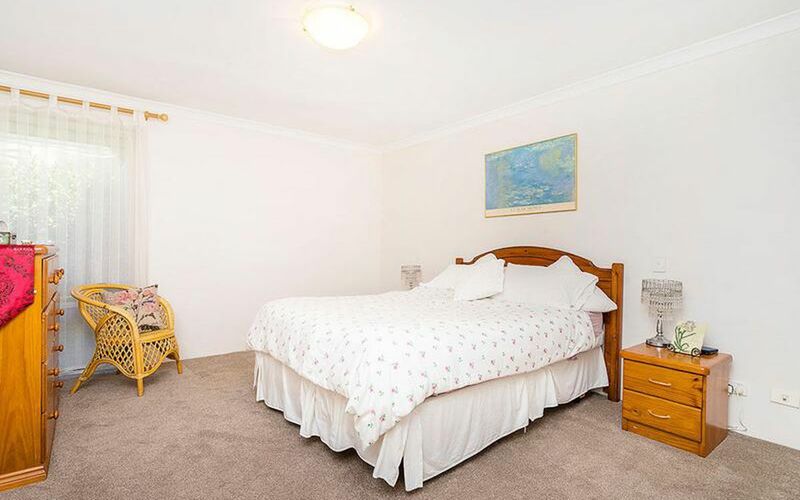 Much loved and adored by its owners this home has served its purpose through practicality with large separated master bedroom and ensuite to give the kids their space and allow for quietness and relaxation. 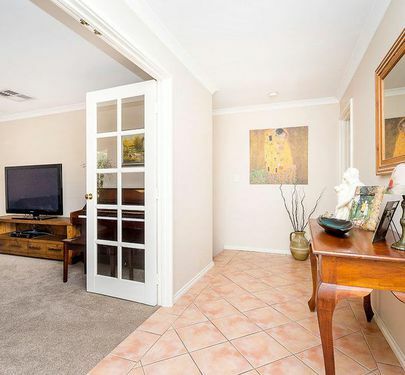 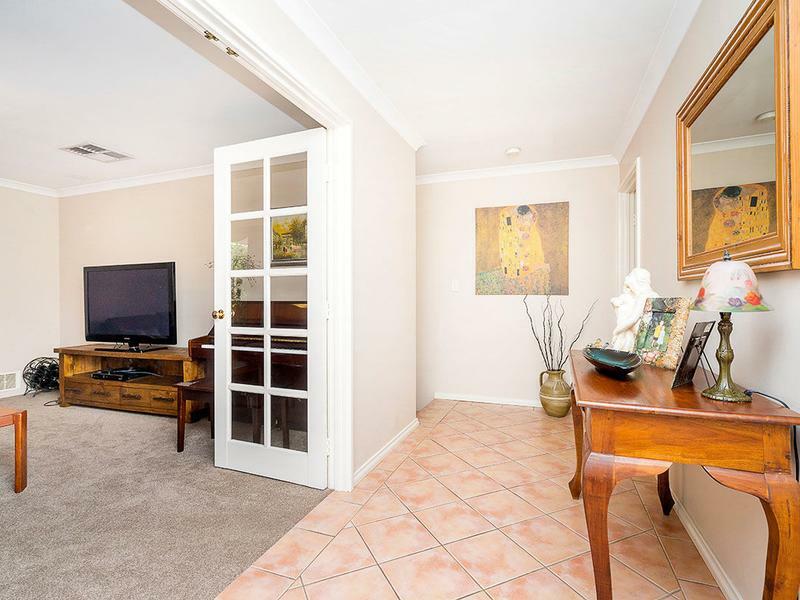 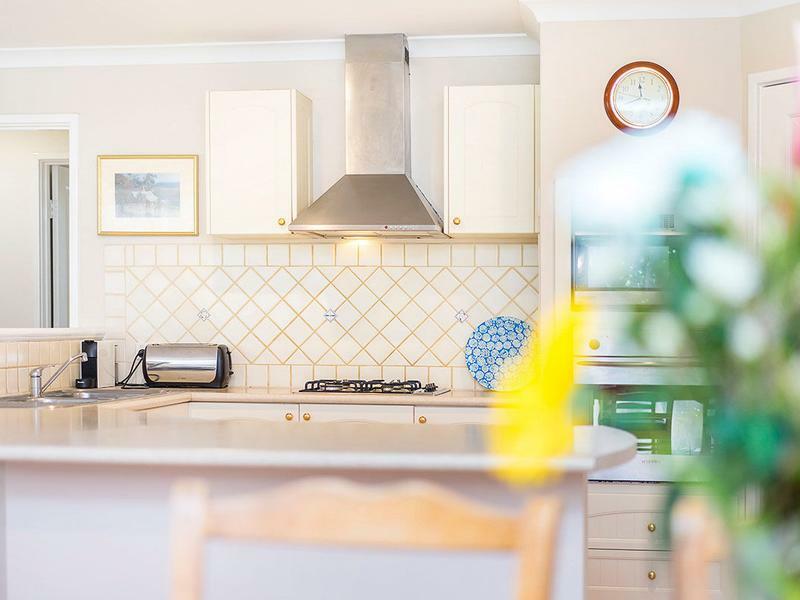 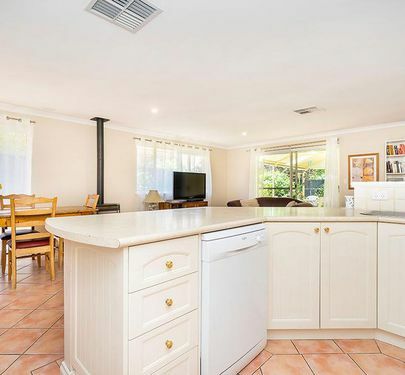 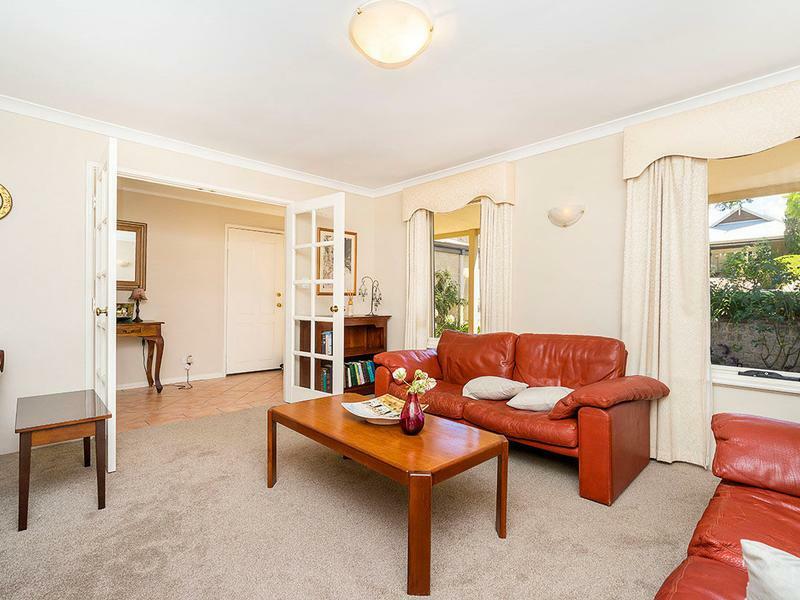 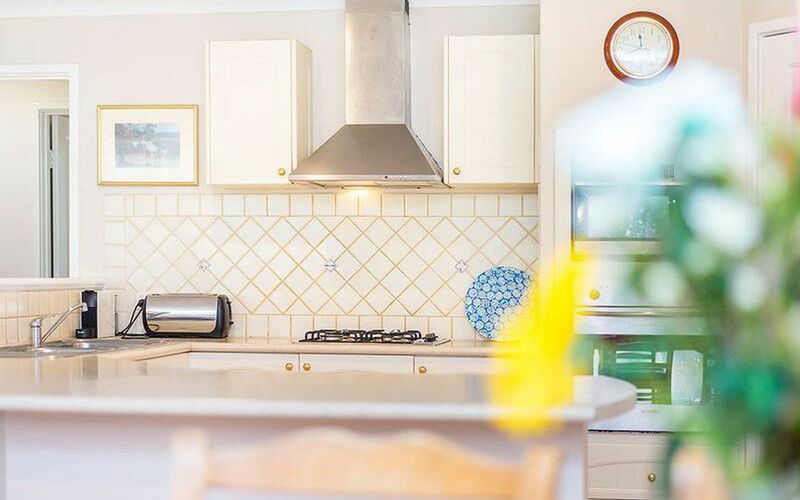 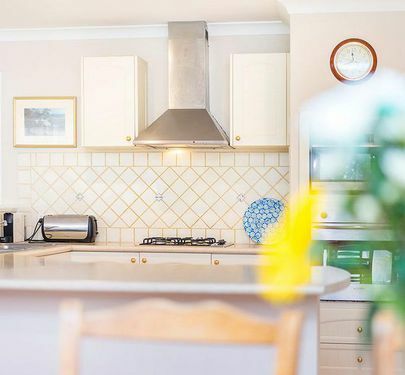 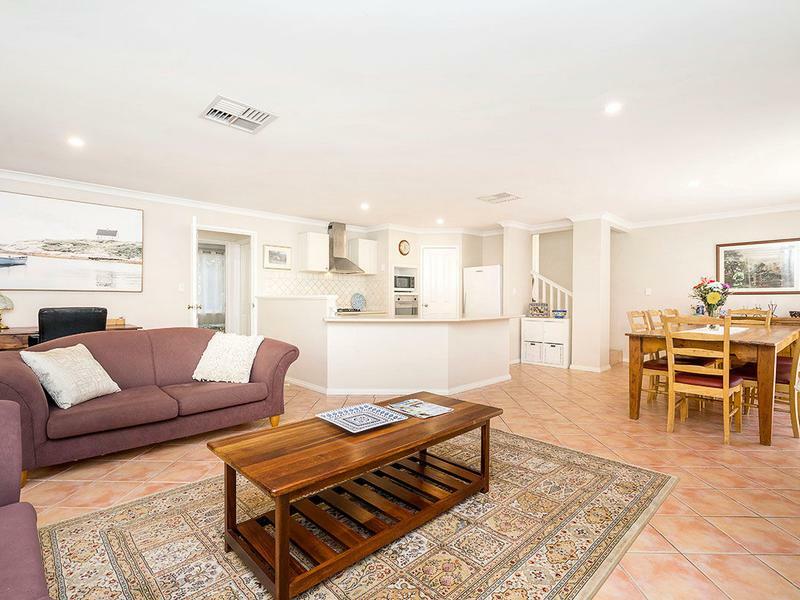 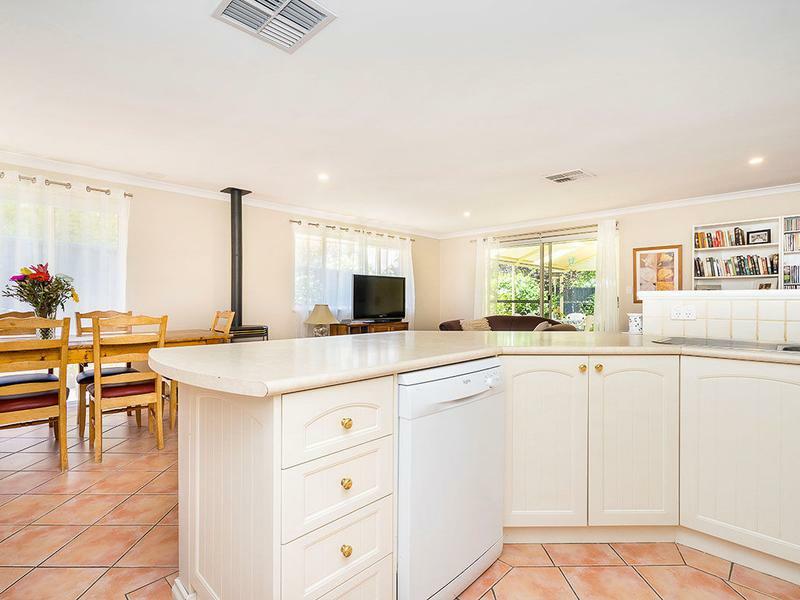 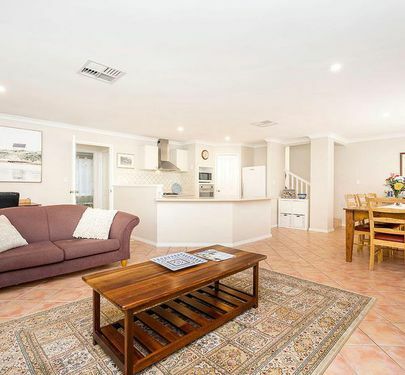 The home features a large lounge room ideal for home theartre, Open plan meals and kitchen area with gas cooking and a lovely vista to the back garden and alfresco area. 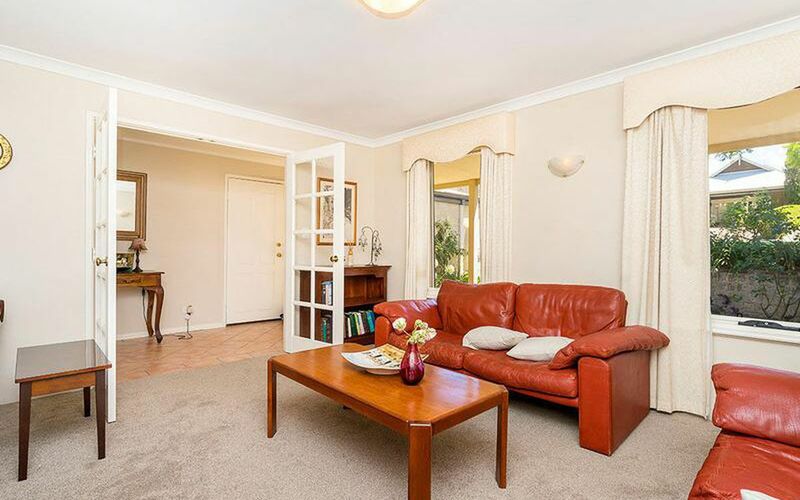 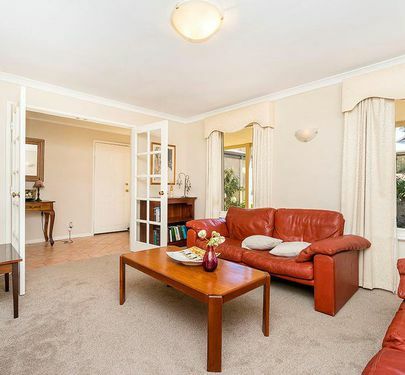 All this within short distance to shopping centres, doctors surgery and much more! 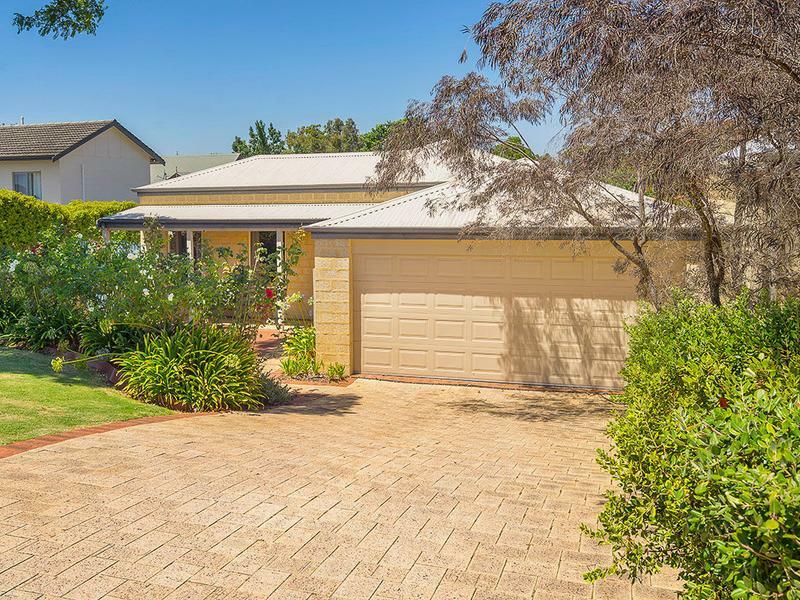 Set out on an ideal 500sqm street front block. 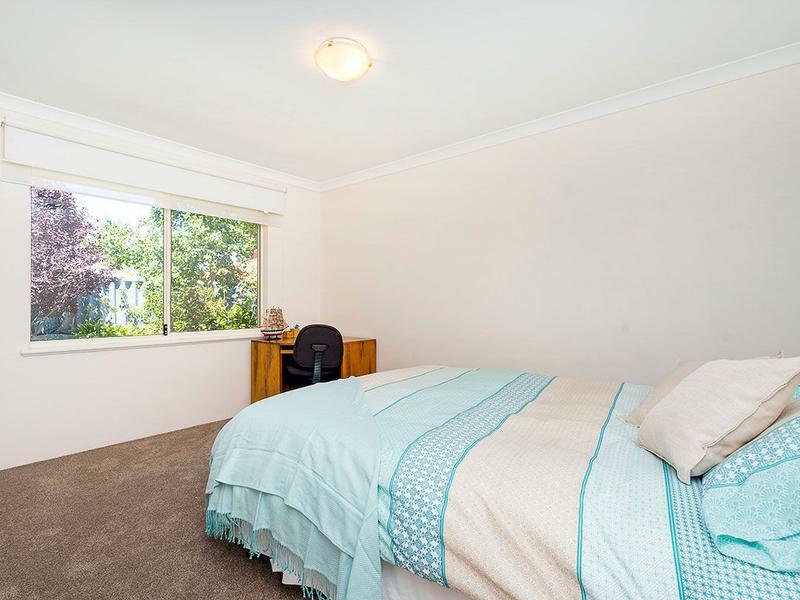 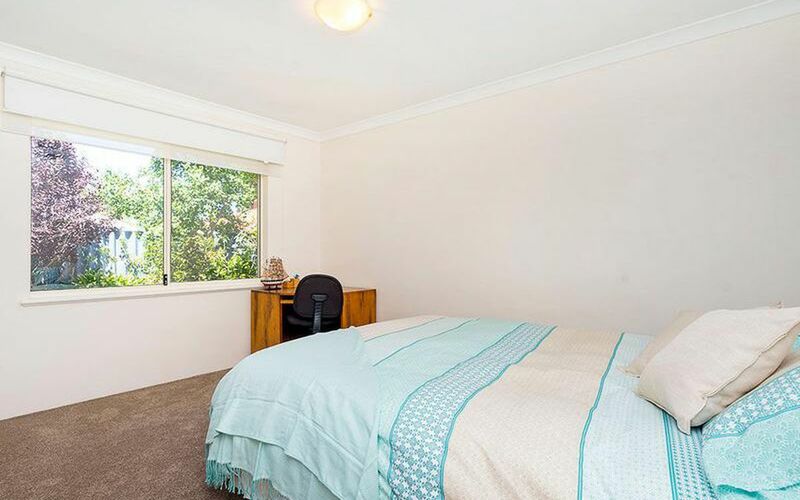 Enjoy the simple pleasure of moving in, with brand new carpets and fresh paint. 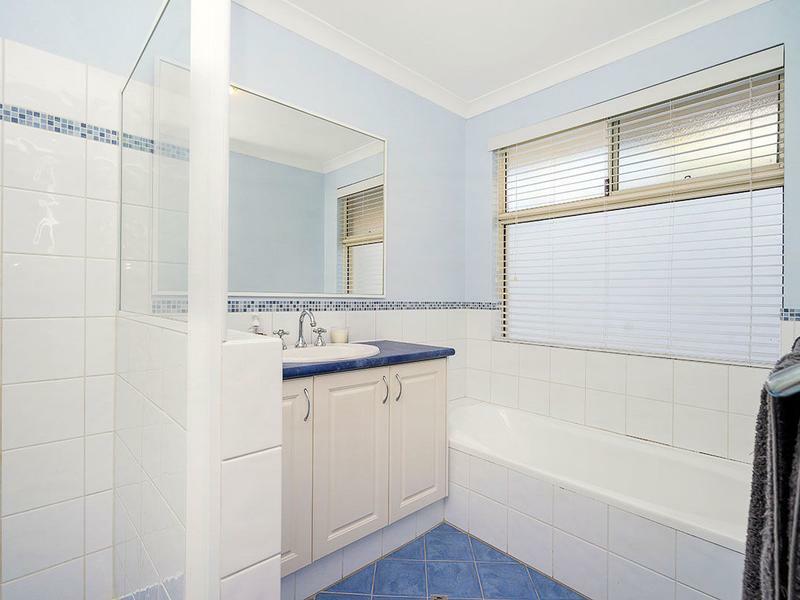 Call to arrange an appointment today!